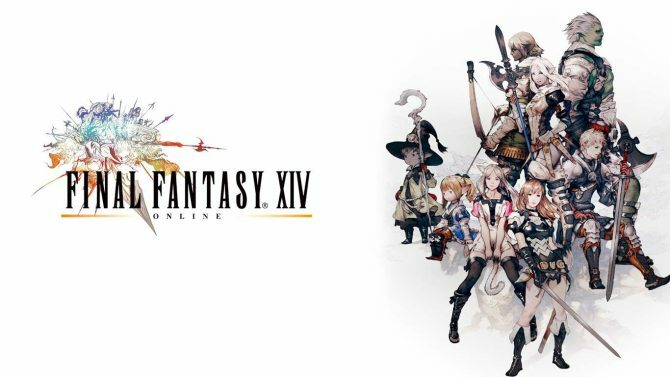 Yesterday we reported on how the open beta of Final Fantasy XIV: A Realm Reborn broke traffic records with 150,000 users connected at the same time, and also broke the login servers, with the now infamous “Error 3102”, that forced thousands of players our of their characters for several hours, while said characters were still considered online. 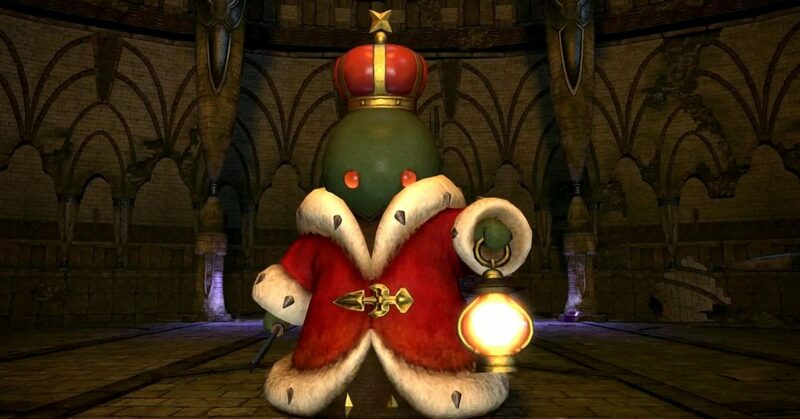 In a laudable example of dedication Square Enix’s folks have been up and about yesterday evening manually releasing those thousands of characters from the bug one by one, and with an emergency maintenance that was just concluded they got rid of the terrible 3102. 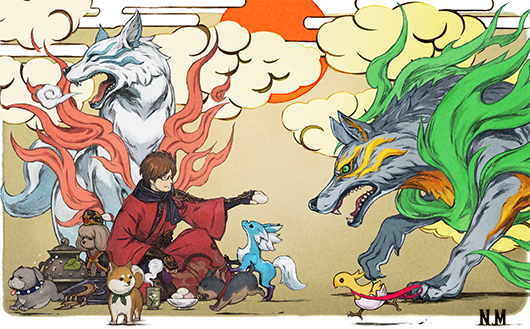 In order to somehow compensate those affected, and to test the fix, the open beta has been extended a few hours only for the servers on the North American/European datacenter until today at 8 AM PDT/ 3 PM PDT. If you want to squeeze some more gameplay, and testing, before the servers close again until the early access on the 24th, this is your chance. 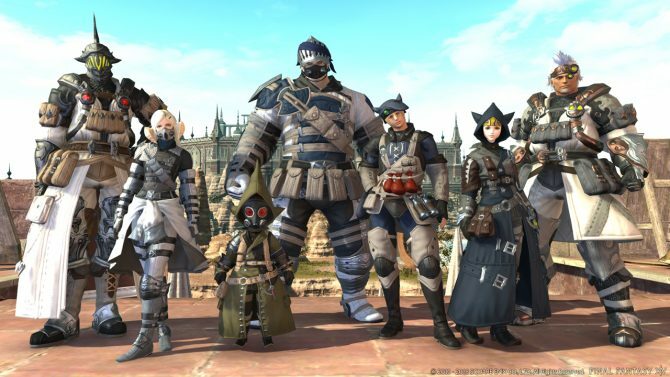 Players will now be able to express themselves with Final Fantasy XIV's new group pose improvements and camera options.